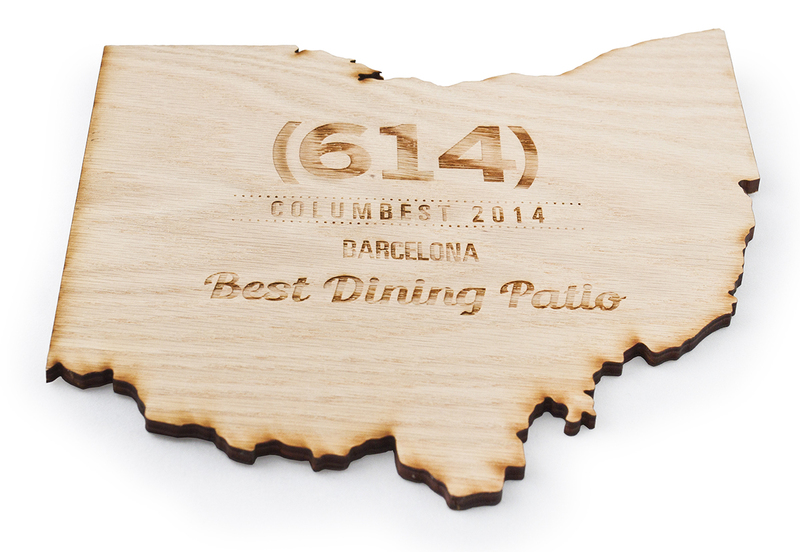 The city’s greatest ‘Best Of’ poll takes place in March each year at 614columbus.com. The 30-day voting period uncovers the best the city has to offer as voted by our readers. Each year, one lucky voter walks away with a a Grand Prize valued at $5,000. In May, (614) Magazine celebrates these winners with the largest and hottest issue of the year along with a sold-out event that celebrates the best businesses in the city. ColumBest requires voter registration so the results are the voice of real people. That’s what makes ColumBest the most meaningful and prestigious reader poll in the city. ColumBest culminates with the biggest (614) issue of the year in May. This is your chance to be part of an issue that readers will keep and refer to throughout the year.